If you ask people where the economic retail center of the Route 42 corridor is, I think an overwhelming majority would pick Deptford, as it’s an easy choice with the Mall, two Walmarts and numerous national outlets and restaurants. 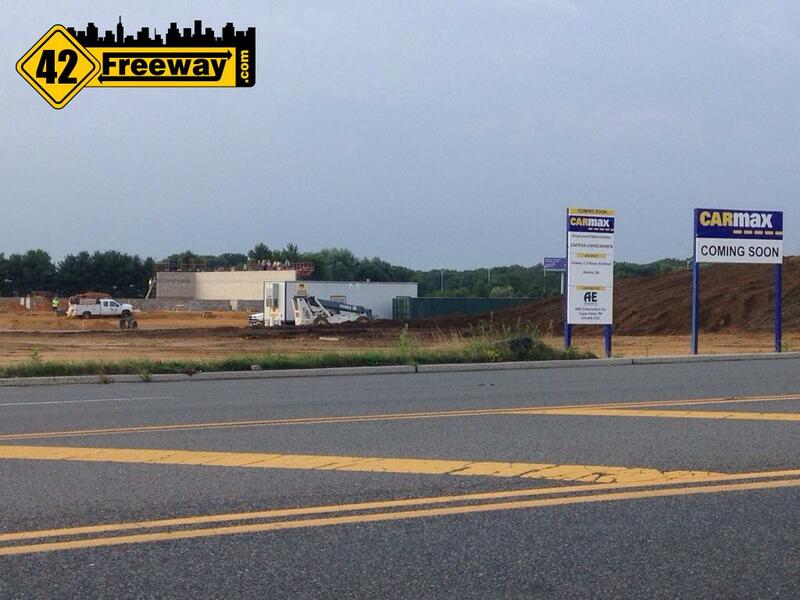 And now in the middle of Gloucester Township a new high-profile “destination” shopping district is taking place. If you drive there now, you can see the site prep work is already in process, and next week almost 4 years to day, the formal ground breaking will take place. So what are the Premium Outlets? 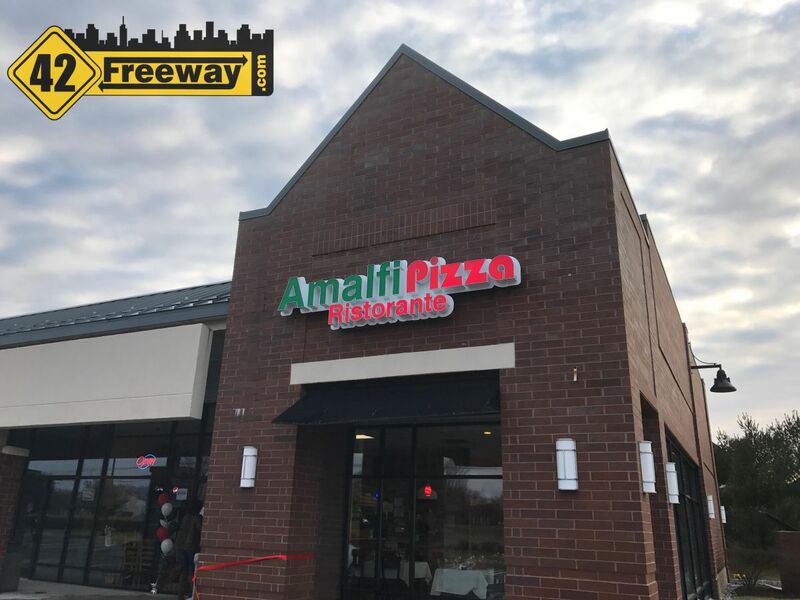 There are several outlets centers in our area, and two you are probably familiar with are the Jackson outlets next to Six Flags Great Adventure, and another in Atlantic City right at the end of the Atlantic City Expressway. National retailers and discount prices. Maybe last year’s styles or just discounted. But all of the region’s existing current outlets are all 30+ miles away from Philadelphia. Even the property called Philadelphia Premium Outlets is 35 miles from Nutter’s office in Center City. 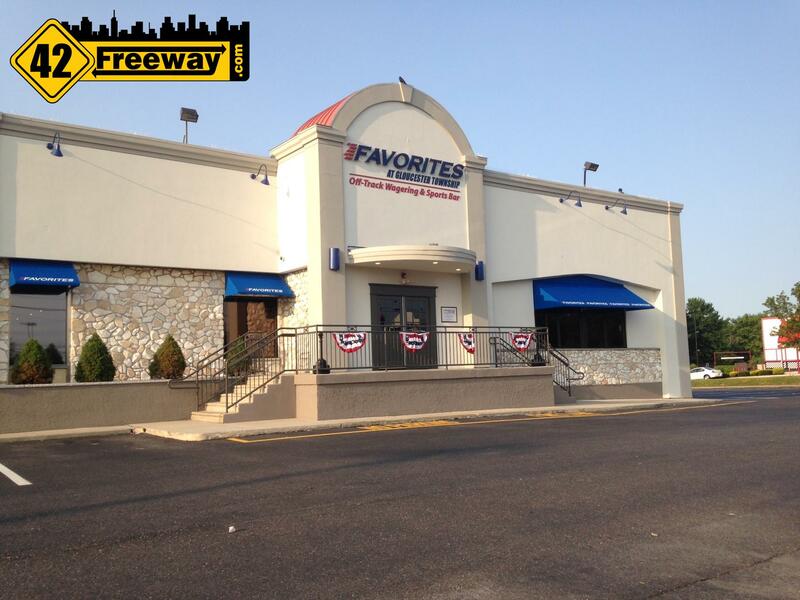 But the Gloucester Township location is only 13 miles to the pitcher’s mound of Citizen Bank Park. Which makes the new outlet mall an even more interesting proposition. Not only will it be the closest outlet to the heart of the Philadelphia Metro area… but consider how many Philadelphians also travel Rt 42 each weekend to go to the Jersey Shore attractions. Even if our PA friends don’t stop on on they way to the shore, they’ll get an eyeful of the place, and be back. The developers? First there is Simon Properties… simply they are the largest real estate investment trust in America. They own Franklin Mills. They own the huge King of Prussia Mall. They own 325 properties, totaling over 22 million square feet of space! And up to 2007 they even owned the Deptford Mall… so they know the area. 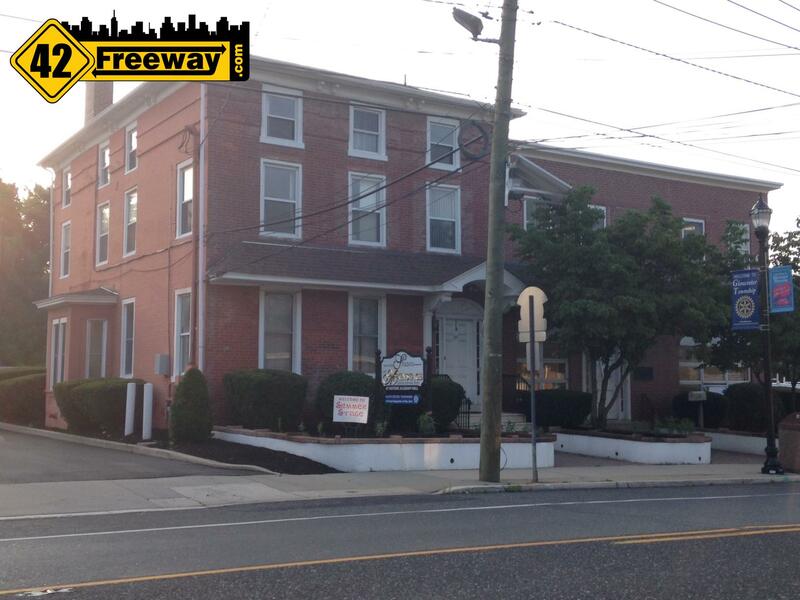 The second company in the development team is PREIT with corporate offices right in Philadelphia. And what do they own? How about the Cherry Hill Mall. And the Moorestown Mall. And the Voorhees Town Center, and the Plymouth Meeting Mall… and dozens more. A lot of malls in the area with one very successful notable exception. They do not own the Deptford mall. Now you would think that maybe there was some bad blood over the Deptford Mall location, but apparently not at all as Philly.com reports Preit and the Deptford Mall owners are partnering on a redesign of the Center City Gallery!. You need a scorecard to keep up with all of this! But truthfully, it’s probably a win-win for everyone. 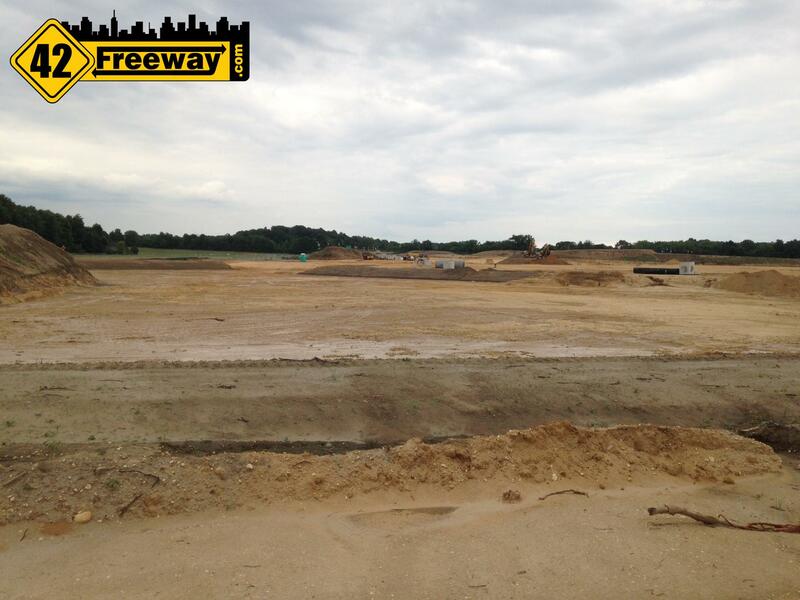 The 42 Freeway is shaping up to be a shopping destination powerhouse that could have King of Prussia envious. And if Bellmawr ever gets the Bass Pro shops… wow. The point is, if Hollywood wrote this script, they couldn’t have created 2 more perfect business partners to build the Gloucester Township Premium Outlets. For the outlet itself, possible tenants have not been announced. Well at least to me. Nor have I seen any real property layouts. But if you’ve been to any outlet mall you could probably guess the possible tenants. What is more intriguing is what will be the layout? What are the community and common areas? 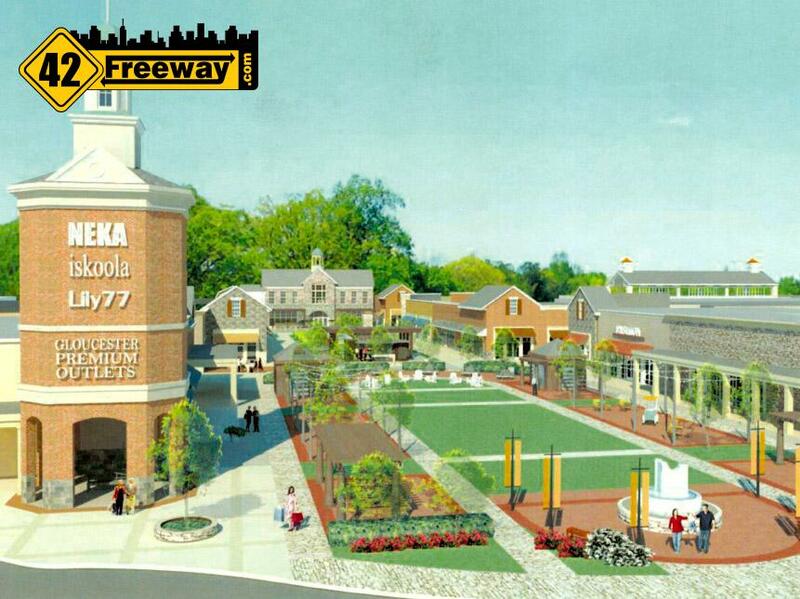 A potential hint of this was found over at a website called DealsDefiningTheSkyline where they present one (uncomfirmed) rendering of a facility which they say is the Gloucester Township Premium Outlets, showing a central green space area and fountains. “And don’t forget there is available land on the other side of the bridge, near the College. I would love to have a hotel at that location supporting the College and the Outlets”, Mr Mayer suggests. It’s something I hadn’t considered, and when I looked at Google Maps later in the day I realized… hmm that really is a pretty good idea. And with precious liquor license tough to come by due to population restrictions, the state has a provision to authorize a new liquor license for new hotels of 100+ rooms. I actually threw that point in to the conversation, and we chatted about it for several minutes commenting on a recently opened hotel in Voorhees which took advantage of the law. It’s about the time I should mention I am not a stranger to Dave Mayer. Dave and I graduated Triton High School the same year, and with our names both starting with “Ma”, we spent 4 years of homeroom together. We definitely had our friendly moments in the 10 minutes of homeroom each morning, but to be clear… we were never friends in the sense of “Hey what are you doing this weekend?” Heck, my wardrobe for the first two years consisted of an assortment of 15 black t-shirts with iron on rock decals and blue jeans, all bought from the Berlin Auction. Dave? Well I remember Dave looking pretty much as he does now… dressed for success. I don’t think I’ve seen Dave in at least 20 years. When I considered jumping back into blogging with 42Freeway, I had a couple interview targets in mind including Mayor Mayer and I was happy he agreed to meet. Our conversation started with where are lives are now. Dave has actually had a very chaotic last 4 weeks… from the lowest of the lows, to the highest of the highs, and as he told me his story I was slightly flattered that he still kept our appointment which we had made over 4 weeks ago. But I would’ve been knocking on the GT Mayor’s door no matter who was sitting behind the desk. If I hadn’t mentioned, I now live in Deptford NJ but in the area known as Blackwood Terrace… which is about 1 mile from the new Outlet Mall. We are actually closer to the Outlets than my own town’s Deptford Mall. 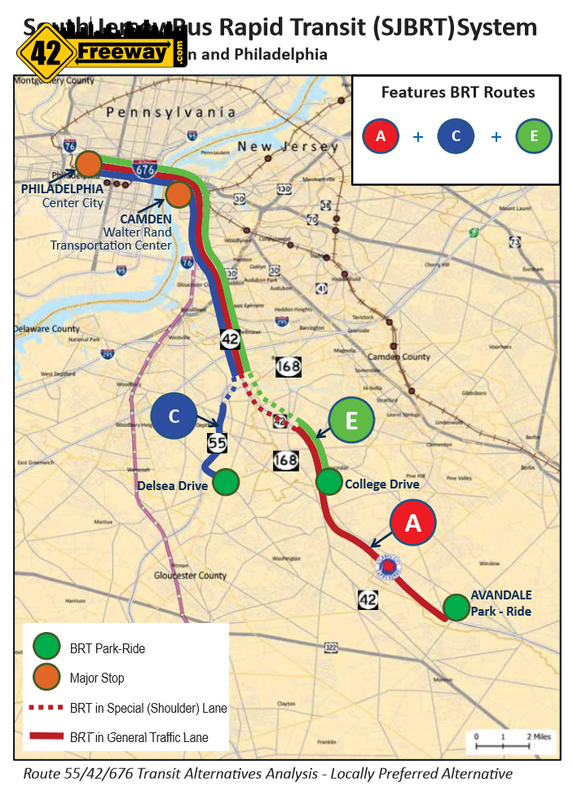 When I mentioned the traffic associated with adding the new outlets on 42, Dave expressed dissatisfaction in the decision to not put the new Patco extension down Rt 42, but Mayer is quick to point out the new South Jersey Bus Rapid Transportation System which sprouted out of the PATCO decision. There are 3 park-n-rides planned; Starting with the existing Avandale location in Winslow, one in Deptford on Delsea Drive, and a third right on College Drive at the Outlets. They will connect up with the Rand Transportation Center in Camden for transfer to Patco and Philadelphia but the buses will continue on to Market St Philadelphia hopefully bringing the Center City shoppers over to New Jersey… to the Outlets. It is clear that Mayor Mayer loves his town, and it’s also clear that economic growth is for him a key driver to his town’s continued success and for keeping taxes under control. He speaks enthusiastically about all of the projects in town, and each commercial District. It’s not all about the Premium Outlets. There is a lot going on in Gloucester Township… it has SIX times the population of Bellmawr! Shifting gears, I asked Mayer about the Blackwood-Clementon Rd district. I seem to have a reason to be on that road every few weeks, and it seems a hodge-podge of contrasts between successes and better-times-are-needed. What can be improved there Dave? What’s up with the forever closed Superfresh? “That Superfresh was paying rent up until last year. There’s not a lot of incentive for a building owner to find new tenants when he has one already paying”. I shared with him the success story of Bellmawr’s SuperFresh conversion to multiple units, and he seemed very interested. “Have you been to the new off-track betting location? Favorites?”, Dave asked me. I was slightly embarrassed to admit I hadn’t visited it yet, although I knew all about it. I add that while every town has an Applebee’s there are very few towns that have a sports bar where you can place horse bets. Showing some of my research…well sketchy research, I mention the newly installed sewer line for Winslow Township and the start of new developments across from the Shoppes at Crosskeys. 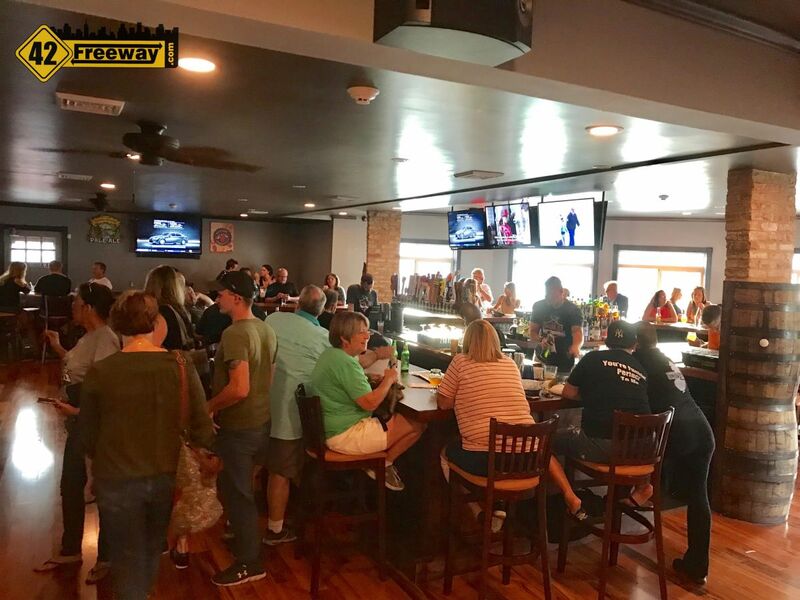 I had mentioned that Winslow may have a lot of mom and pop bars susceptible to national chains buying them up and moving in along Cross Keys Rd. Dave starts thinking for a minute and it quickly became obvious he was driving down the road in his mind in effort to identify any large open plots… announcing he didn’t think there were any. He also stated a lot of the available land may not be suitable to build on because of Pinelands regulations. In a later drive by I realized there was a huge property across from the Camden County Technical School, but I didn’t know if it was buildable. So AFTER I meet with Mr Mayer, I stumbled on to the Gloucester Twp Planning board agenda notes from July 8, 2014. First, kudos to whoever puts that together in the Township as its an impressive piece of work. (Link is to large PDF) But the key thing for us is, the Cross-Keys district was featured in the July agenda. Apparently the Cross-Keys retail market sees no threat from the Outlet stores! The conversation then moves over to the Black Horse Pike District, which itself could be considered multiple regions. “Dave, whats up with the Sam’s Bar Shopping Center? I love that bar but it really needs an outdoor patio with all the property that is there”. Dave goes on to explain first that the owners of Sam’s wanted to move the bar to another part of the strip of stores and it would have included a new outdoor eating area. 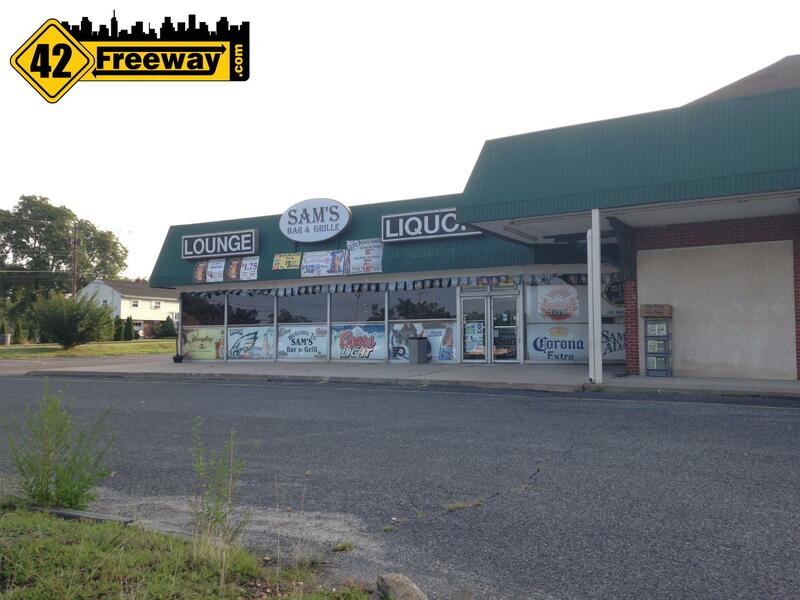 But unfortunately the liquor license for Sam’s is attached to the exact address it is in and it cannot be moved. The good news is tho, the owner of the strip mall will be remodeling the entire facility with a fresh façade. Yes it’s easy to focus on the Route 42 access to the Outlets, but once you head around to the other side you can see that this an area that is going to benefit from the impact of the Outlets. A few years from now, this area probably won’t look the same. The question is how far will the Outlet influence travel down the Black Horse Pike? As the conversation moves on down the Black Horse Pike, Dave indicates a little bit of “we need to do more there”, but quickly paints a picture of book-ending a large portion of it with successes. The outlets on one end, and in the center of old Downtown Blackwood a still growing Arts district has been established with Academy Hall as the center foundation. It’s a comment that reminds me of Dave’s thoughts on the new Favorites location. It seems a key plan of attack is to establish a strong foothold so that other businesses can evolve around it. 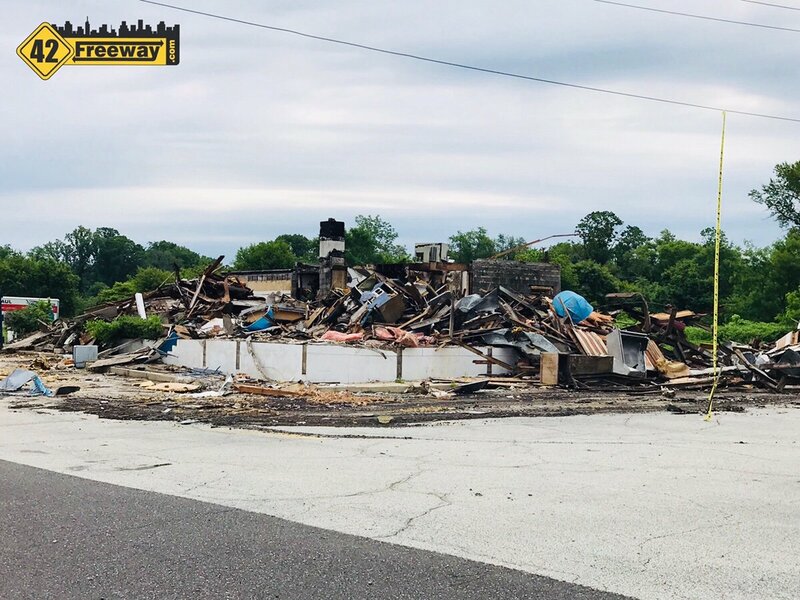 There’s also a new gym where the Black Horse Pike… in the 80s it was a dance club, and a few years ago it turned into something that the community didn’t really want. The gym is a nice improvement. Time is running short now, and as we both drive through Gloucester Township in our minds, Dave brings up the Lakeland complex, which somewhat surprised me. While it’s not residential, it’s definitely not commercial either, with its County buildings and athletic fields. Dave explains they are starting a program to reinvigorate the greenhouses in the Lakeland complex as part of a sustainability project. Mayer explains that his expectation is that county residents will be able to utilize the facility and purchase vegetables there. An article at Patch.com describes a sensory component of the greenhouses. One topic that came up several times was bike trails. For several years Blackwood has had a very nice bike trail as part of the rails-to-trails program, and Gloucester Township plans on extending the trail from the Lakeland complex to the new Outlet malls, with dedicated areas on the roadway. Just as we were winding down, I guess Glendora popped into his mind. “Have you been to Kitchen 519 in Glendora? It’s new, over by Triton?” I hadn’t. Coincidentally as I sit at home writing up this article, I receive an email from Living Social for a discounted 3 course meal at Kitchen 519. Someone seems to be telling me I need to give this place a try. Gloucester Township is the size of six towns with each area having unique features and drawbacks, and while there are different projects in place, for all the communities the growth game plan is the same… establish a strong core business foothold in the community, which will drive additional investment to further improve the community and bring additional ratables to the town. Kitchen 519 is an oasis in a desert! Sounds like Mayor Mayer is proactive. Gloucester Township has six times the population of Bellmawr, its long past time for Bellmawr residents to not have to pay for 3 high school including one in Gloucester Township as part of the Black Horse Pike Regional School District Agreement. A new agreement should be drawn up. Gloucester Township with its booming business growth and increasing population would pay for just its own schools under a new agreement. This agreement was drawn up almost half a century ago when Gloucester Township was a sleepy farming community with a tiny population. I think it Stinks!! Isn’t it over crowded around here as it is?? Gues we need to build on every inch of available space in this damn town. I hope that the outlet stores are still open 10 years from now. The worst thing would be the development of that farm land and forest and then have it turn into an eye sore. I would rather have seen the development of a business park with some much needed white collar jobs. It is a good idea to extend the bike path. I think it is joke, everyone was under the impression all that land was expansion for the college,now come to find out that it is gonna be used for retail. I know people who have home around the Grenloch lake area, which was a nice little place, Gloucster Twp. raises peoples taxes there and then tear all the trees down along Black Horse Pike, and now it looks like hell there, it was a quiet place and not to mention that what kind of impact will it all have on Grenloch lake which is a nice place to fish, now you will have to deal with all the traffic while fishing and not to mention all the oil and contaniments that will wash into the lake and what about all the dear and turkeys and all the other wildlife that was all over that area, where are the going to go now. Back to the homeowners in that area, the township raises their taxes and now they have too deal with all the extra traffic, it is a bad idea all the way around. You talk about Bellmawr which I live in and it looks like a ghetto anymore as you travel down Black Horse Pike, and then you talk about Bass Pro shops, people are slowly finding out that the dump they want too build on, was the resting place for all of the contaminated spoils from the world trade center that no other dump or town would take. Bellmawr is a toilet. This whole article is a joke !!!!! Lets spend money on dilapidated roads and infastructor !!!!! Put I’ll have a bass pro shops post soon. Kitchen 519 is an excellent place to eat. I love the atmosphere, food and the service. Can’t wait to go again this friday!! I agree Mark. There is no one in Bellmawr that is an advocate for the taxpayers. A second enormous Goodwill (Goodwill is not a nonprofit by the way)opened in the Bellmawr Industrial Park along with an enormous WB Mason warehouse. Taxes still went up. They are working on opening a big pot production warehouse in town with no talk of it lowering taxes although it will use more Bellmawr police resources. There is also talk about Amoro’s moving their operations to Bellmawr if they get the right tax breaks. All of these businesses should pay taxes including Bass Pro and the mayor should show how attracting them is lowering taxes if only by a little. There is no one in town that is looking out for the interests of the tax payers and trying to reduce taxes. Combine the high taxes with the disruption of the road projects and the dump trucks and water trucks constantly going through town for years for the dump project and the quality of life is at an all time low. Mayer needs to stop Boasting! Too many stores!! There are Several Lg. Strip malls and venues. I see empty stores in the future. WILL TAXES EVER EASE UP? Lots of homes for sale in Sicklerville alone! Not far from Deptford either! MORE TRAFFIC in an already congested area. UGH…. I saw the cleary’s post… Honestly while there definite media posts in the fall about tax abatements being considered,I havent seen the exact deal. I assume there is something, but there are a million ways it can be structured. I failed by not asking Mr Mayor at the time, but will reach out to him. Somewhat related, a person in a Deptford forum was repeatedly complaining about business tax breaks in Deptford, and another posted they asked the Mayor directly and he said in Deptford they’ve never given a tax break. But that’s as much hearsay as the complainer. Seems like a future posts for the towns I am covering. A post this morning at Newsworks describes the tax abatement as a staggered 5 yr plan. This seems to be a standard program that is referenced on the GT Incentive page site. I assume this gives they developer time to full lease the property. What isn’t clear if it impacts school taxes at all. and meanwhile the town of Stratford is slowly becoming west Lindenwold, where the mayor prohibits progress. Dave Mayer has it figured out. Growth isn’t always a bad thing.